Luke entering in the raffle for all the great prizes. All proceeds going to WOW. 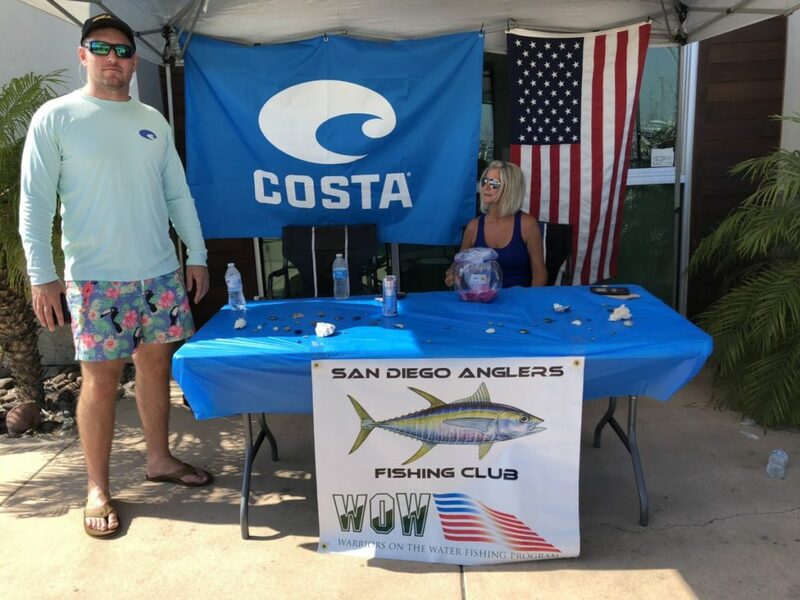 K.B Invitational trip is going fishing and raising money for WOW!